Depending on the nature of your construction job, you will likely need a way to prevent any unwanted waste from leaking out of your site. Containment booms and turbidity curtains, for example, are two efficient ways of accomplishing this. While each has its own specific purpose, the effectiveness of both options has allowed them to become recognized by the Clean Water Act as safe methods of waste containment. 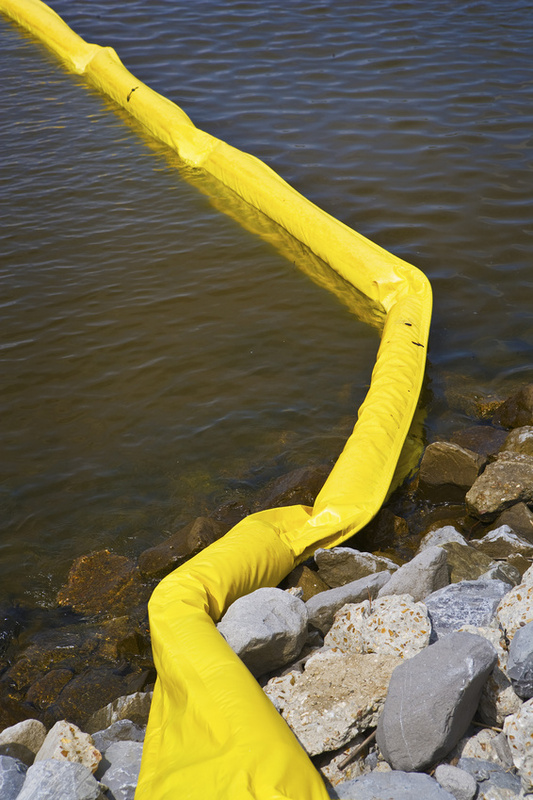 Containment booms are floating barriers that are meant to quarantine oil spills. If you are performing dredging operations or any other type of off-shore construction, a containment boom will prevent unwanted oil leaks from polluting the water. Even if an oil spill has already occurred, oil containment booms are effective at preventing the oil from spreading any farther. In fact, this equipment is the most common way to clean up oil spills, as well. Turbidity is the cloudiness or haziness of water that is caused from the saturation of sediments, so turbidity curtains are designed to keep unwanted sediments out of large bodies of water. The land is often disturbed during construction, and this causes numerous sediments to become exposed. Instead of allowing these deposits to pollute nearby waters, turbidity curtains keep them contained. These barriers are intended to be used in calm waters found along shorelines. However, they should not be used for more than a month, nor should they be used across flowing watercourses. In order to comply with government regulations, oil booms and turbidity barriers were designed. Before choosing one for your construction job, however, it is important to consider the job site factors and conditions beforehand. By doing so, you can obtain the most effective containment equipment for the job.